Skiing, just 5 miles away! 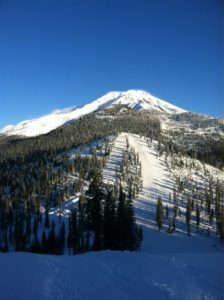 Visit historic McCloud and ski on the slopes of Mt Shasta! So much to do in the winter here. Take a dogsled ride (www.dogsledexpress.com) – go snow shoeing – tubing etc… come on up!